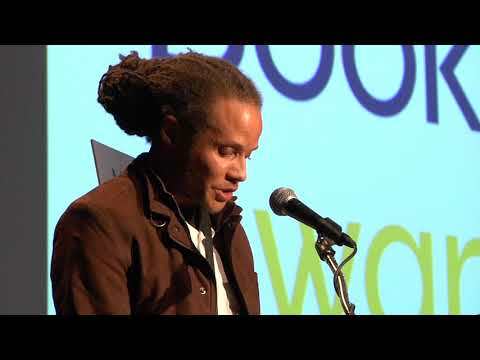 Jamel Brinkley is a graduate of Columbia University and the Iowa Writers’ Workshop. He has received fellowships from Kimbilio Fiction, the Wisconsin Institute for Creative Writing, and Stanford University. A Lucky Man is his first book.